A married woman’s sudden death has left a lot of people shocked in the Sapele area of Delta State. 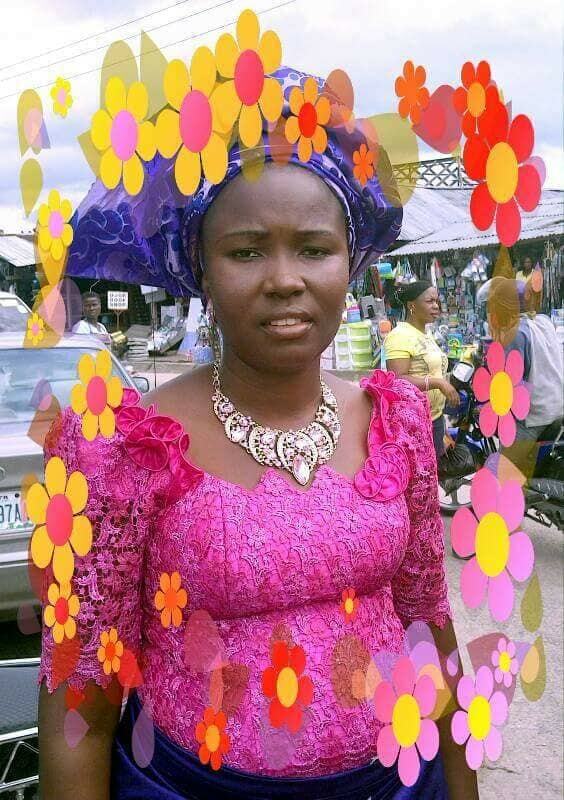 According to journalist Sapele Oghenek, the woman was rushed to the hospital but she was confirmed dead on arrival. Her corpse was later deposited at a mortuary. Her husband was said to not have been in town when the sad incident happened.